I realised a big part of why Clara and I feel so much better on holidays is because we’re exercising more. We use public transport and walk everywhere, so we always end up with huge step counts when we’re exploring a new place and rushing between attractions and food. So I’ve been blogging Clara’s and my efforts to improve our fitness at home, in the hopes that it would encorage us to perform said fitness and get some of those good feelings here. We’re signing up to a gym in Chatswood on advise of a colleague and friend, hiking more, and taking advantage of the cute little pool in our building. Little did we know we could have been weeby at the latter as well. 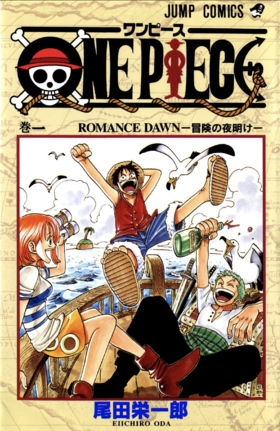 Introducing the Arena Manga One Piece! Wait, that’s the manga for One Piece. Sometimes I worry I’m too funny, before remembering I’m not. Let’s try that again: Arena has a range of manga themed outfits, complete with darumas, seigaiha patterns, maneki cats, and a Great Wave off Kanagawa, among other Japanese motifs. I don’t know why it’s an unwritten rule that shorts for gents always have to be boring by comparison, but at least Arena-kun still makes an appearance. Unfortunately, both are either discountinued or out of stock everywhere.